DAE Capital is an award winning, full-service, best-in-class aircraft lessor. With over three decades of leasing experience, we provide customized and comprehensive solutions to airlines to address their fleet ambitions. 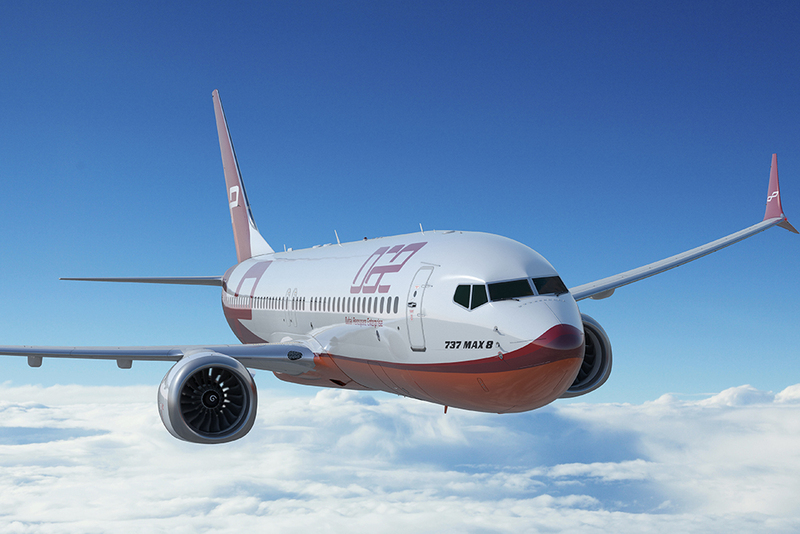 DAE has an owned fleet with an average age of around six years, and we continue to invest in new, in-demand aircraft types, such as the 737 MAX, 787 Dreamliner and A350 XWB. The DAE fleet comprises 354 of the most liquid and in-demand planes on the market today. DAE has 109 customers in 56 countries. We service every major market of the world from the America’s to Europe, the Middle-East and Asia-Pacific. Headquartered in Dubai, DAE Capital has regional offices in Dublin, Miami, Singapore, Seattle and New York. "The placement of three A320 aircraft helps us develop our 2018 fleet strategy requirements. We look forward to growing the relationship with DAE, as they have demonstrated over the years an ability to provide flexible solutions for Spring Airlines." "We are honored to celebrate the delivery of the first 777-300ER Nordwind airplane, and we will continue to extend our fruitful partnership with DAE over the years. 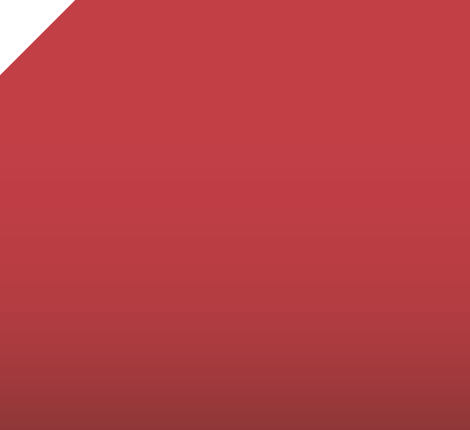 We truly value the confidence DAE has demonstrated throughout this time, the period of returning Nordwind to its original fleet size." 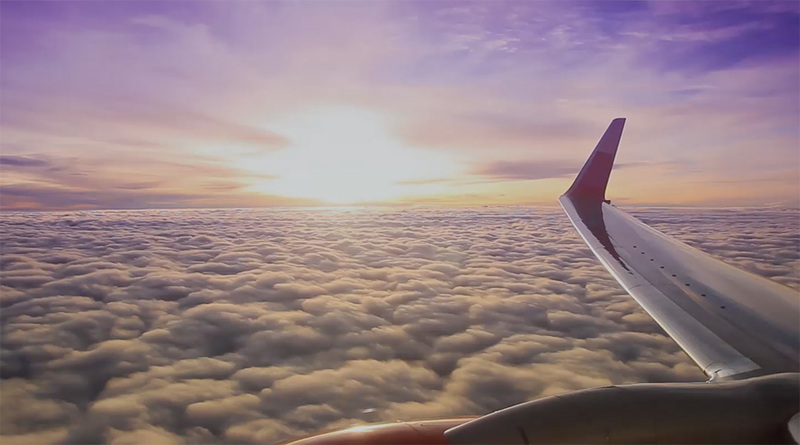 "flyadeal has selected key partners from across the aviation industry to deliver services that provide the most economical solutions for flyadeal’s low-fare, high value business model. Dubai Aerospace Enterprise’s long-standing presence in aviation solutions presented the ideal platform to build the new fleet for flyadeal." "We are pleased with the flexibility of the fleet solution provided by DAE Capital which has enabled us to bridge our fleet requirement ahead of receiving our new aircraft order from Airbus. We look forward to further developing our business relationship." 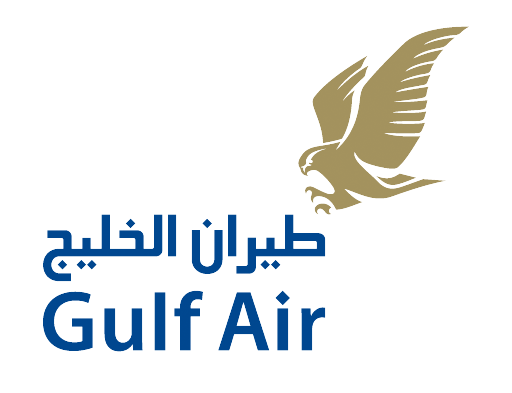 "Our agreement with Dubai Aerospace Enterprise, sees Gulf Air gear up for a landmark moment in our history as we welcome five Boeing 787-9 Dreamliners in the coming months." 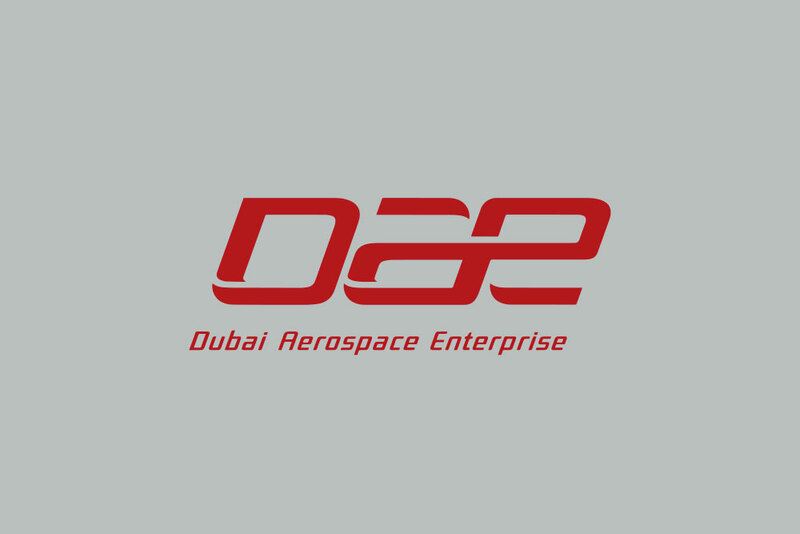 "We are pleased to add DAE to our list of finance partners and look forward to a long-term relationship with DAE particularly as we increase the number of aircraft in our fleet. With the ATR72-600’s covering our 100 domestic destinations we believe AZUL does and shall continue to truly serve all of Brazil." "We are very pleased to lease these aircraft, our third and fourth A330s from DAE in the last two years. 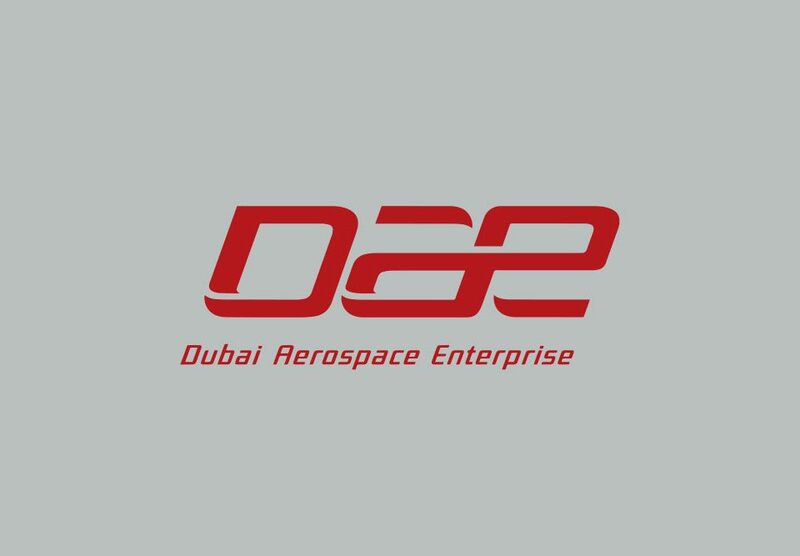 Having worked with DAE in the past to lease widebody aircraft, we know we will get great full-service support and we look forward to growing this relationship over the coming years."